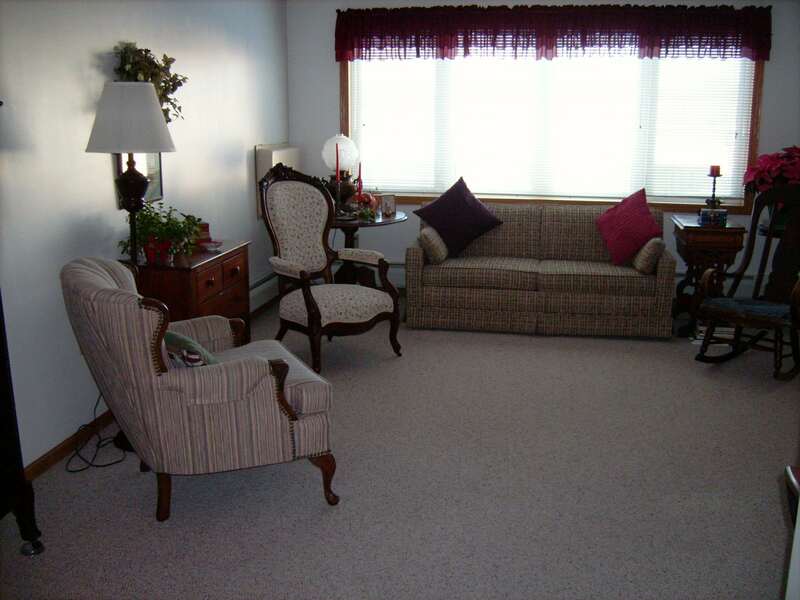 Fairview Place is a Housing-with-Services Establishment for those 55 years of age and over. Centrally located on Fairview Avenue in Olivia, Fairview Place offers thirty attractive units with a selection of four apartment layouts. Designed for privacy and independence, each spacious apartment has a complete kitchen, living room, bedroom, and bathroom. Rentals are on a month-to-month basis. 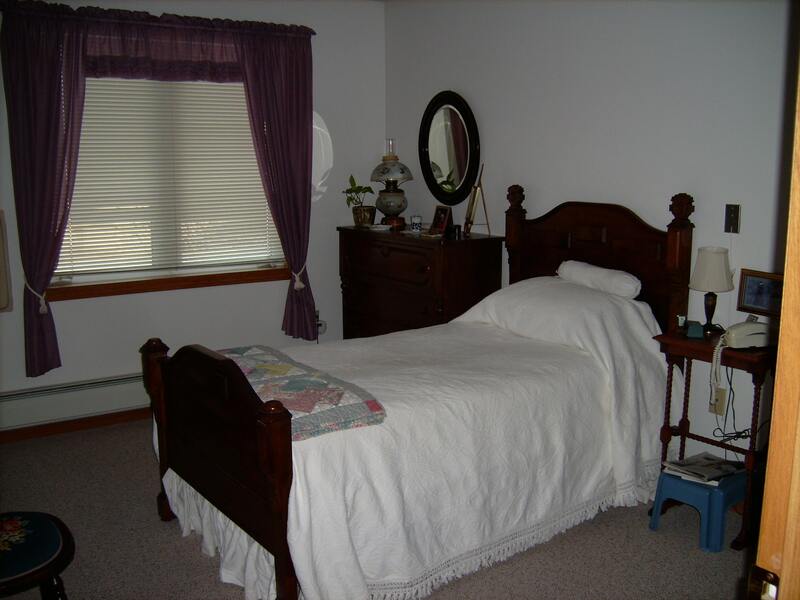 Monthly rent includes all utilities (except telephone), one meal a day, light housekeeping once a week, security controlled entrance, fire sprinkler protection, daily activities and much, much more. Each year during Olivia’s Corn Capital Days celebration, residents of Fairview Place hold a Pie & Ice Cream Social. Proceeds from this event provide funding for special projects including the recently completed Patio Garden with a dramatic water feature. Furniture for the patio was also purchased with funds from this event.